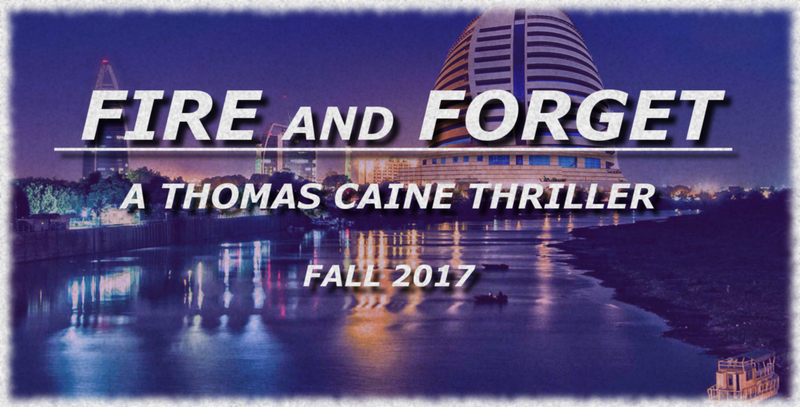 I’m thrilled to report that work on Fire and Forget (the new Thomas Caine thriller) is coming along well. I’m a little more than two thirds of the way through, which means I’ve hit another milestone… So it’s time for another location report! 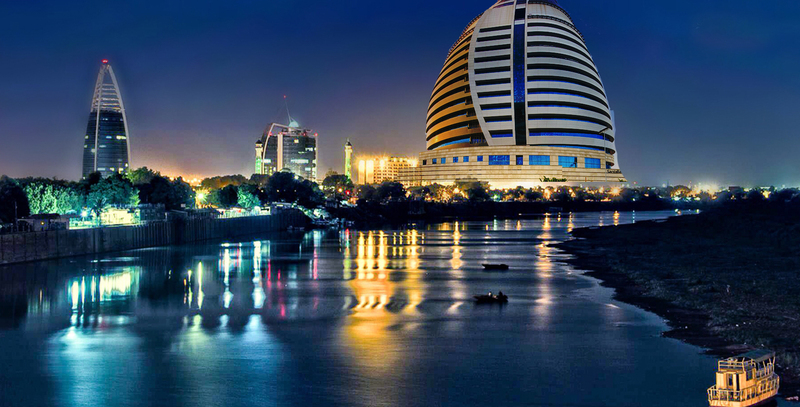 The Republic of Sudan is the third largest country in Africa. It is a primarily Muslim country, and in 2011, it’s president officially sanctioned the implementation of Sharia Law. 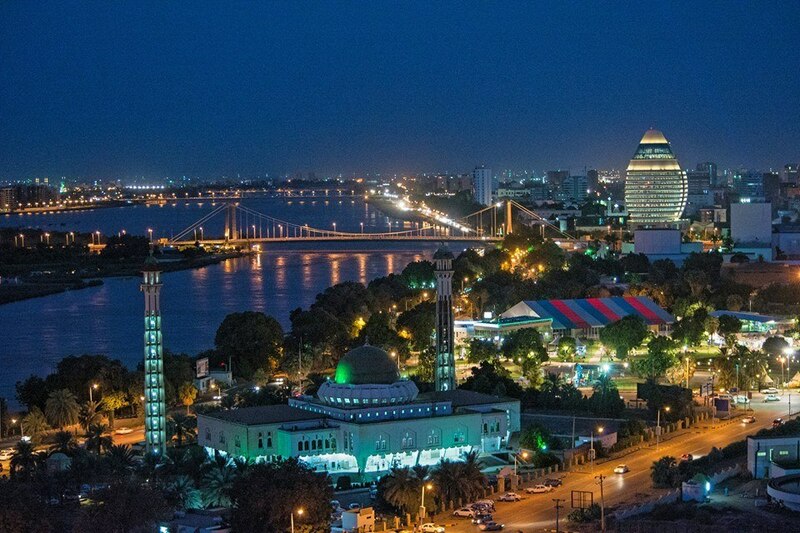 Khartoum, the nation’s capitol, sits at the meeting point between the White Nile, which flows north from Uganda, and the Blue Nile, which flows west from Ethiopia. The two Niles meet near the Tuti Bridge, and form the singular Nile River, which continues north into Egypt. The Tuti Bridge is not far from one of the city’s most famous landmarks, the opulent Corinthia Hotel. This modern, egg shaped structure is a luxurious five star hotel, and Caine stays there during his time in the city. But the decadent, towering hotel is a far cry from the poverty in the surrounding neighborhoods of the area. 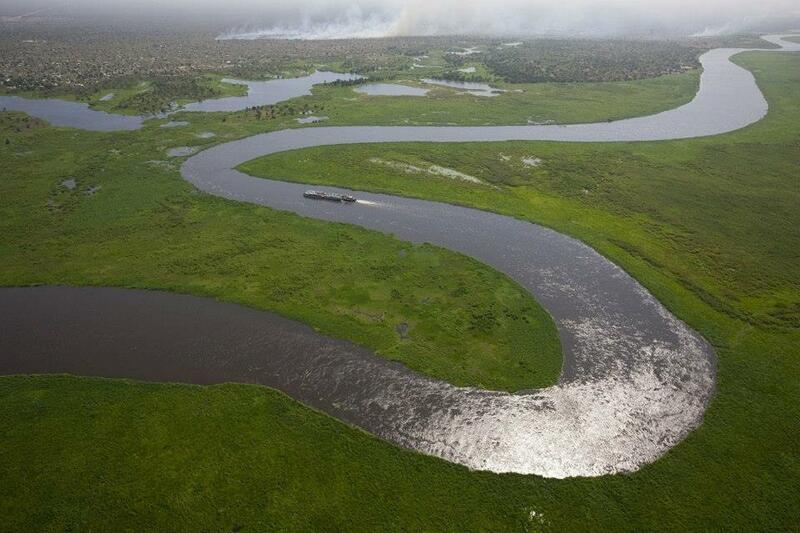 Tuti Bridge crosses the Nile, and leads to Tuti Island (of course). 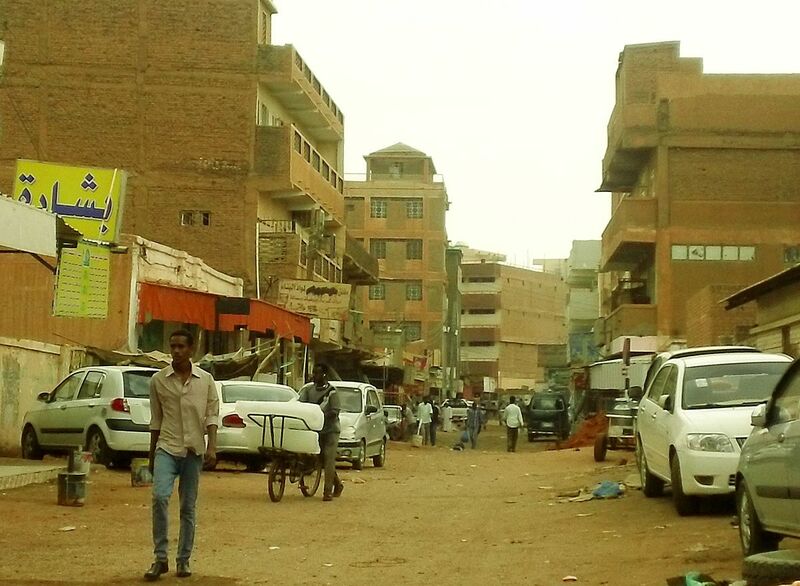 This ancient farming community actually predates the city of Khartoum, and its inhabitants have preserved their way of life there for centuries. Before the bridge was constructed, farmers had to take boats and ferries across the river to deliver their crops and produce. 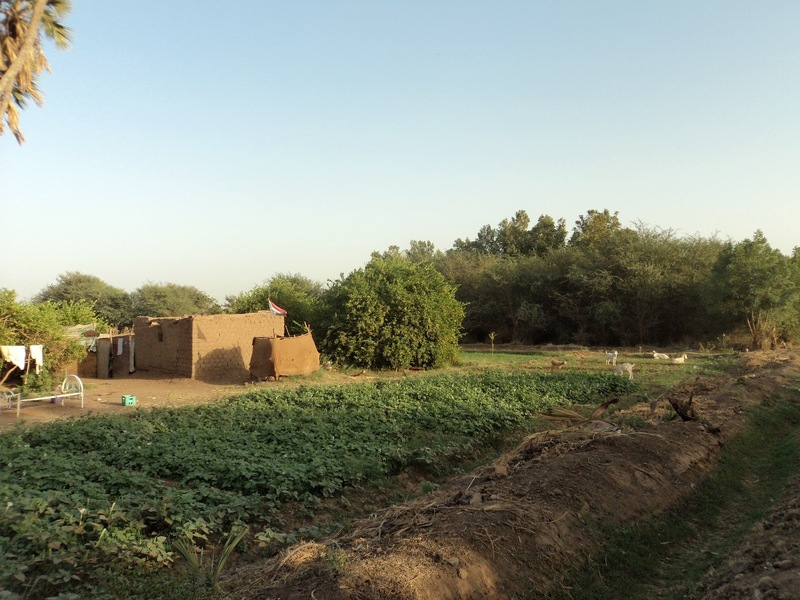 To this day, the farms on the island still provide most of the fruits and vegetables in Khartoum. 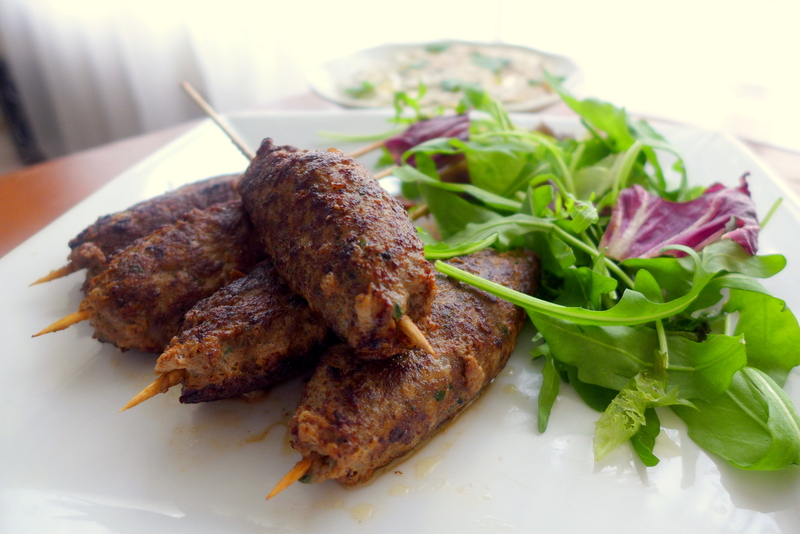 From the dark alleys and vibrant spice markets of Khartoum, Caine travels south, to the war-torn city of Malakal, South Sudan. 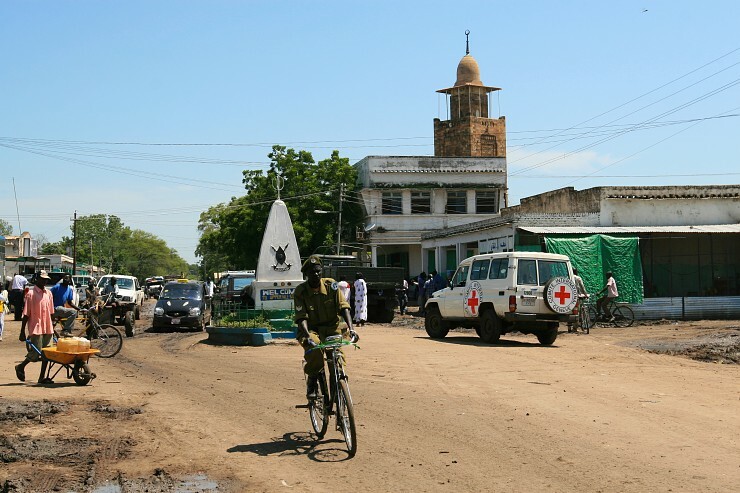 After a brief stop is this barely recovered war zone (which is actually the second largest city in South Sudan) Caine soon finds himself on the move once again. When his stolen truck runs out of gas, he and his ally must travel by foot past the Ez Zeraf game reserve. 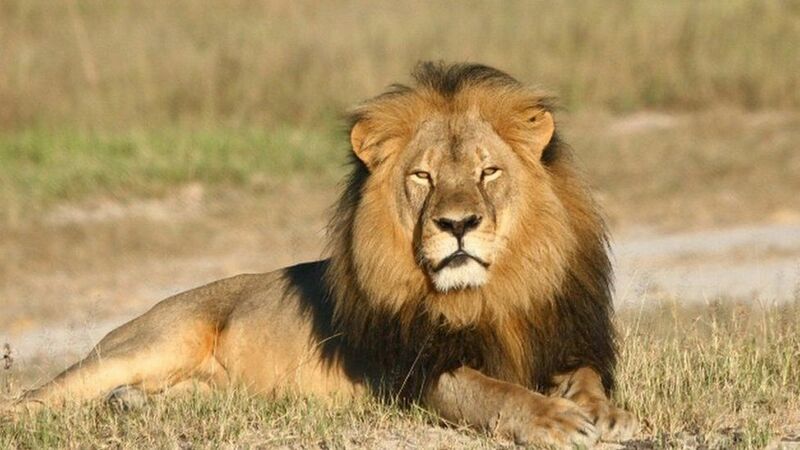 This protected area is home to numerous wild animals, including tapir, elephants, and even lions. Well, that’s all for now! Once I finish the first draft (hopefully not long from now) I’ll post my final location report, and announce a reveal date for the new cover! Until then, have a great weekend, and keep reading!